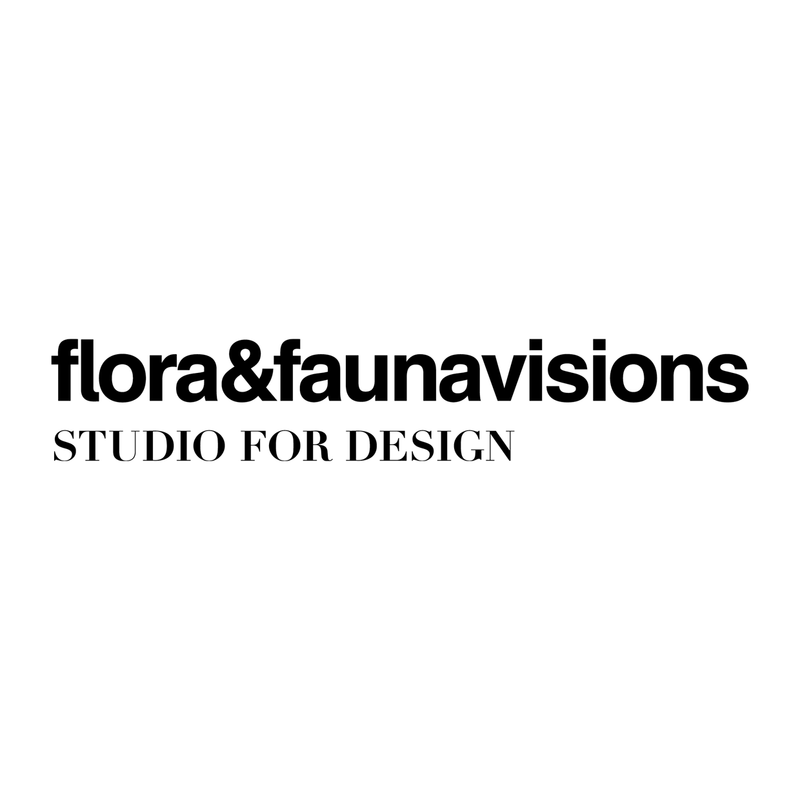 flora&faunavisions is a Berlin studio for design that specializes in staging all forms of design work like stage moments, space design, moving images and graphic and object design. Located right in the heart of Berlin-Kreuzberg, flora&faunavisions plucks inspiration from an international blend of trends, techniques and applications. Well-versed in all media, the team creates strong design solutions for brand and communication strategies and translates them to stage moments, space design, moving images and product & graphic design. Whether it’s music video or an international product launch, flora&faunavisions’ inimitable signature style works in physical spaces, like corporate events, theater performances, fashion shows or shop interiors, as well as in the virtual realm of film, video, print and web.